As the end of the year approaches, it's time to decide what you want to do with your leased iPad. Semester 2 lease payments are due by May 1! Please pay your semester 2 lease payment by May 1. If you are unsure how much you owe, stop by Ms. Wolfe's office or send an email to Ms. Wolfe (patty.wolfe@cozadschools.net) or Mr. Evertson (dave.evertson@cozadschools.net) and we will be happy to let you know. After you have paid your current semester payment, you have three basic options for the end of the year and summer. Check in your iPad on the last day of school and pick it up again when school begins in August. Pay your 2017-18 repair protection fee and keep your iPad for the summer. Note the change, you may take your iPad home for the summer once we have signed you out for the year in technology. Even if you plan to switch to a chromebook, you may keep your iPad for the summer. Pay the balance remaining on the iPad (purchase it). To help you decide what works best for you, let's look more closely at each of these options. If you don't need your iPad over the summer and you would prefer to keep it safely stored at school, this is the simplest and safest option. Pay any remaining balance for the current semester. Check in your iPad during check out on the last day of school. Your iPad will be safely stored and ready for you to pick up when school resumes in August. When you pick up your iPad in August, you will pay your 2017-18 repair protection fee and your first semester payment will be due at the end of the first quarter. If you want to keep your iPad over the summer, you will need to pay your 2017-18 repair protection fee before you can make sure all of your bills are paid and we will sign you out for technology. Pay any remaining balance for your lease for the current semester. Pay the 2017-18 repair protection fee ($15 if you lease the iPad Air, $30 if you lease the Air 2). You're previous protection plan will apply over the summer. Keep your iPad when you leave for the summer. Your first semester payment for 2017-18 will be due at the end of the first quarter. Note that the protection fee is only paid one time per school year, and covers one device repair at no charge to you. If you break your device over the summer and we repair it, you will have used your free repair for 2017-18. If you want to own your iPad now, you can pay the remaining balance of the lease. Once you pay off your iPad, you own it and you no longer have to pay the repair protection fee. However, you are responsible for any repairs your device requires. 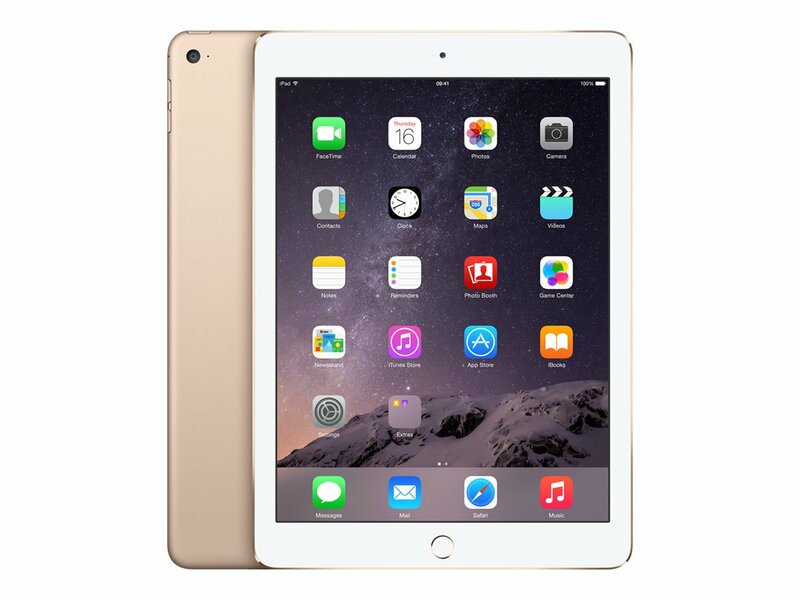 Pay any remaining balance for your ipad through the end of the lease. Remember, with this option you do not have any protection for breakage or repair. You are financially responsible for any repairs needed. If you have any questions, please email Ms. Wolfe or Mr. Evertson. Enjoy the rest of the school year!